This was after Pink’s Cirque du Soleil-type performance which I didn’t get at all. A huge WTF. So Beyoncé decides to sing her old song “If I Was a Boy” (I thought she WAS a man) and then mash it up with Alanis Morrissette’s “U Oughta Know”. THAT was another WTF moment of the show. Sorry Destiny’s Child…. your dress is hideous. 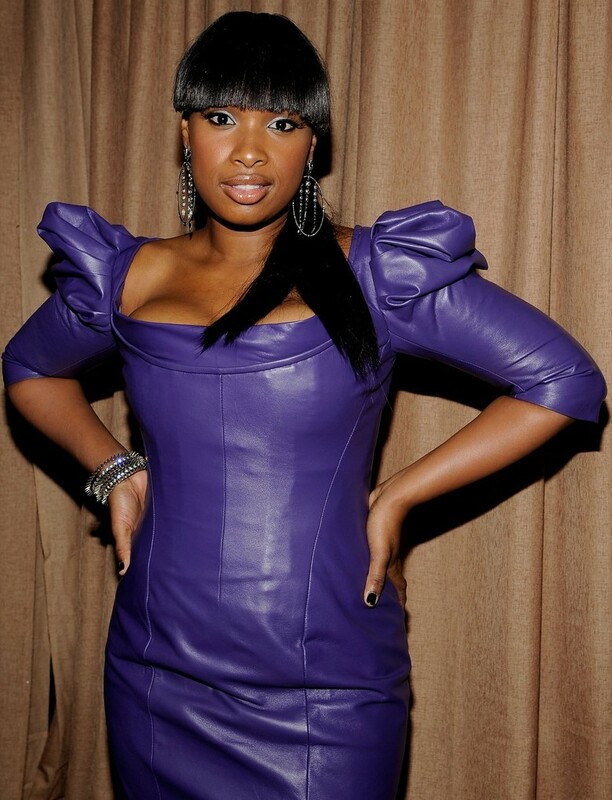 I realize that Jennifer Hudson lost a lot of weight and has such a pretty face but honey, that dress belongs in the garbage! Another Jennifer with a dress faux-pas last night was JLO. Hello? Half man or half woman? Both? OK, that’s what it looks like. Filed under Celeb News, Celebs Out & About, Fashion & Style, Fugly, Girls, Gross, Hot or Not, Life, Music, Phobias, Remember me?, TV, Uncategorized, World News, WTF happened?